!!! 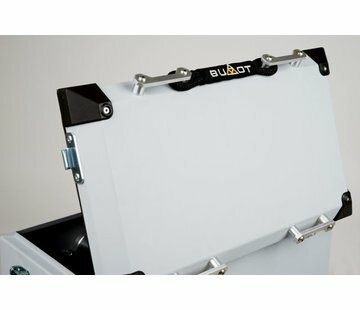 Zeer korte levertermijn: 5 werkdagen !!! 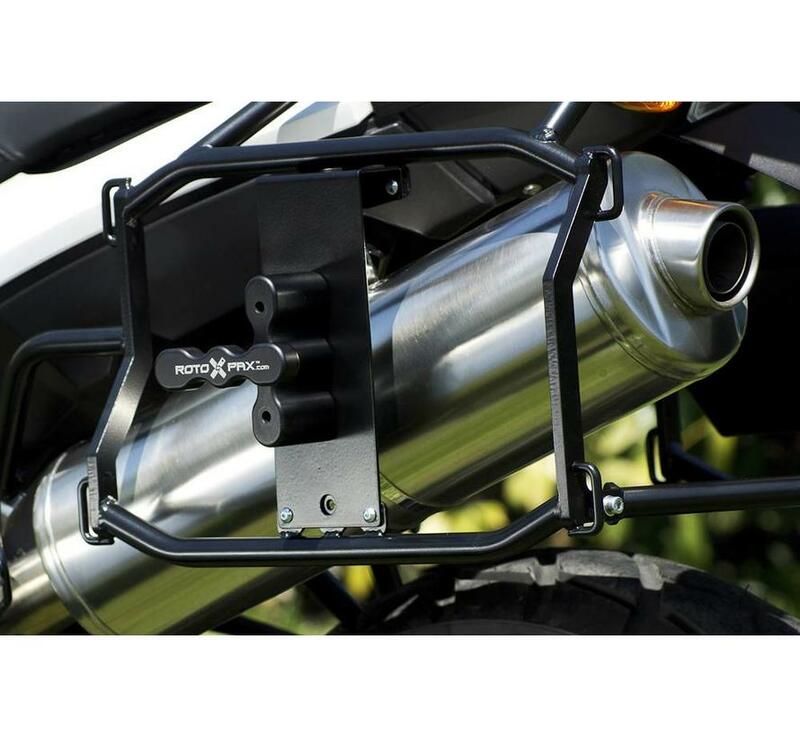 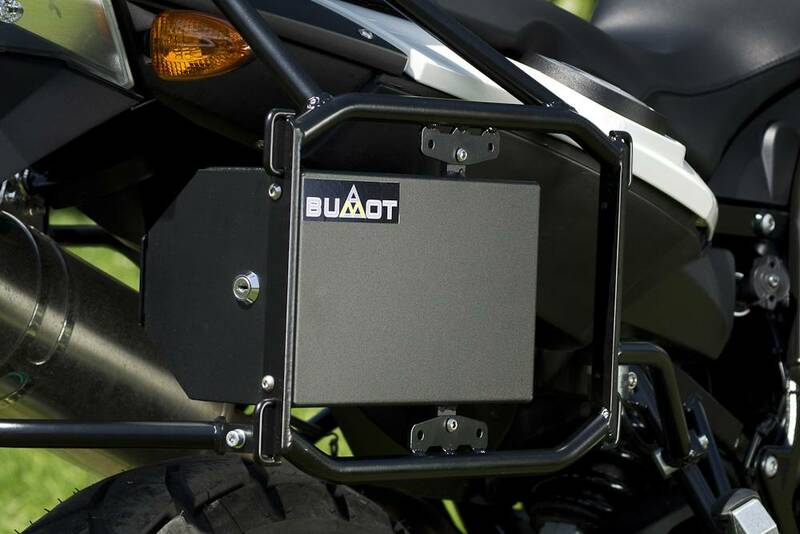 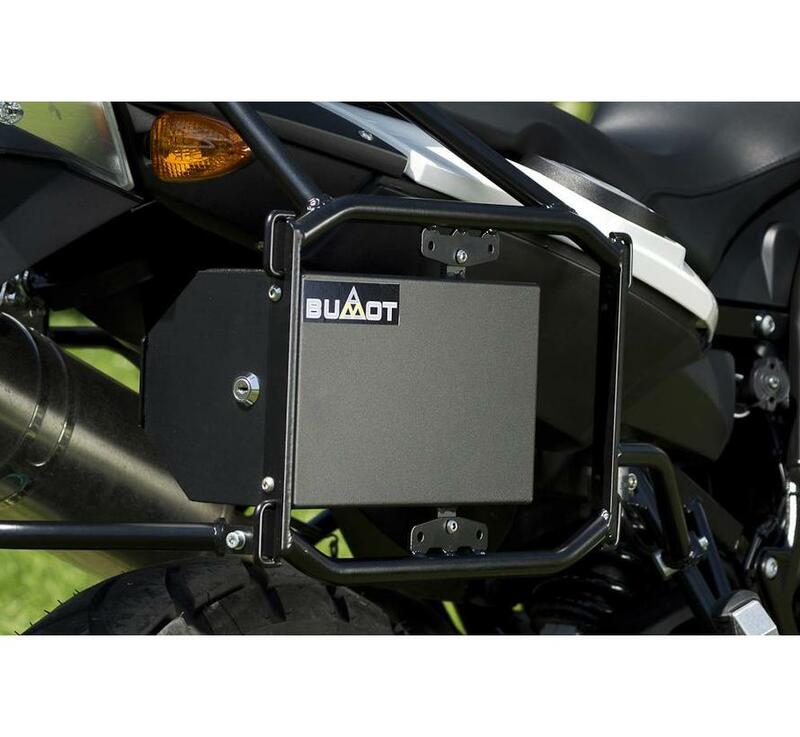 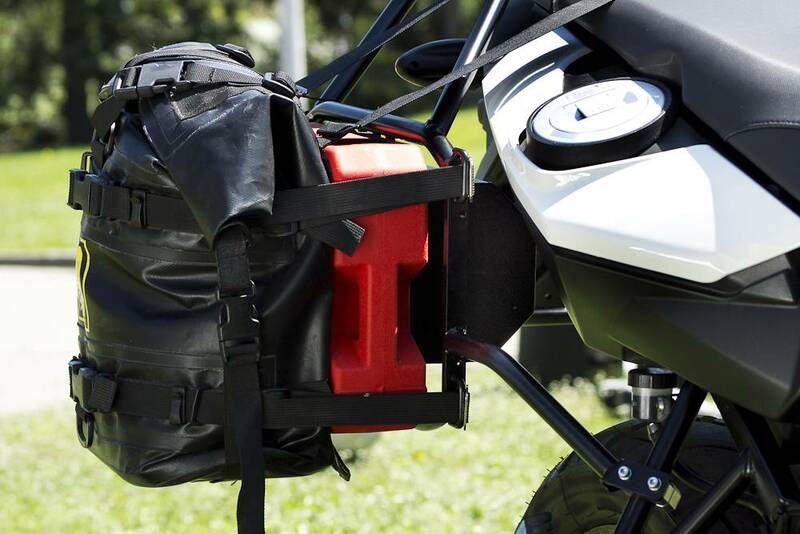 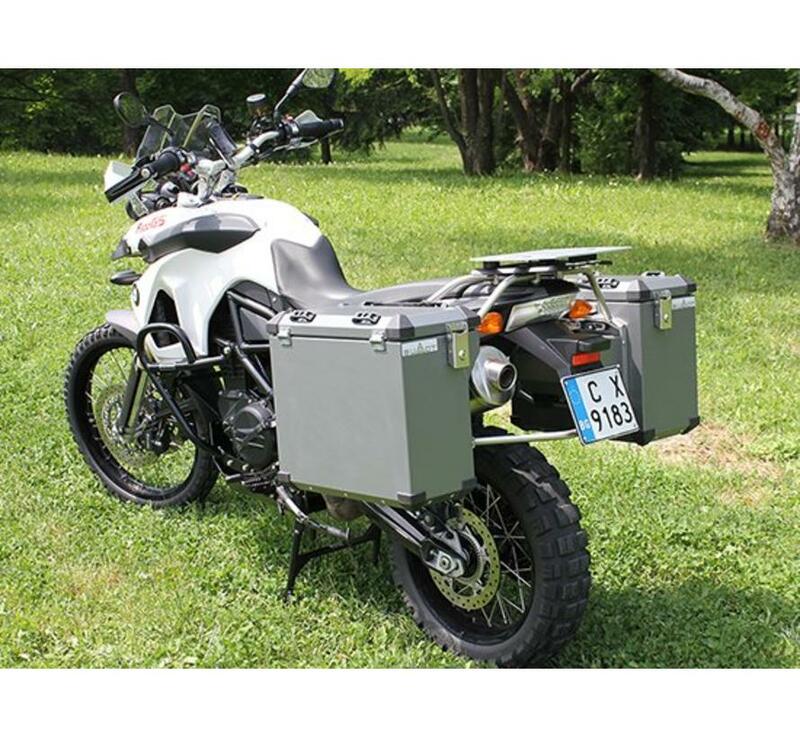 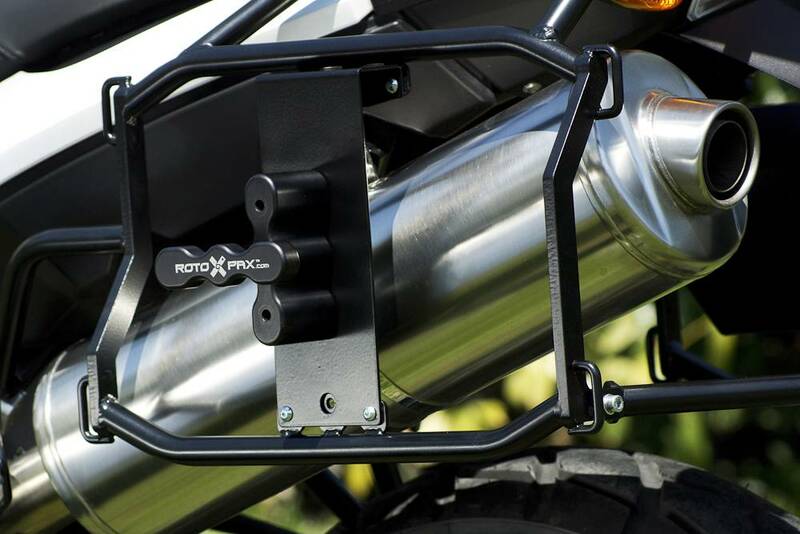 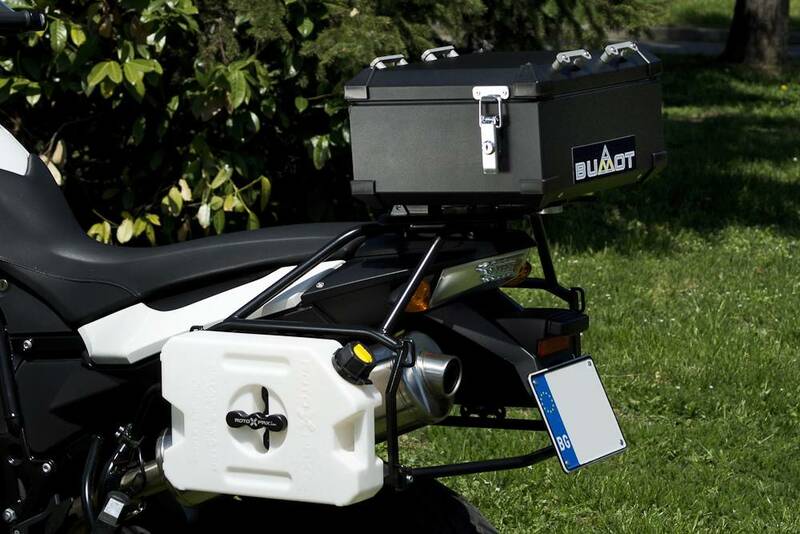 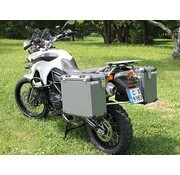 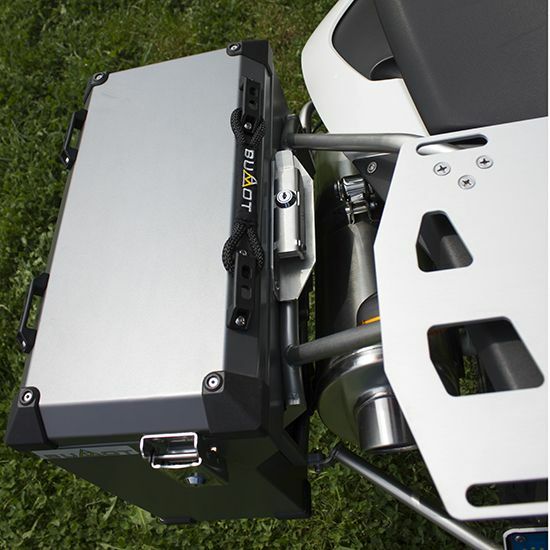 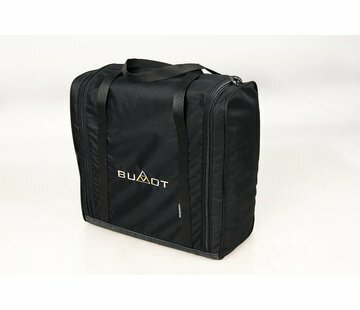 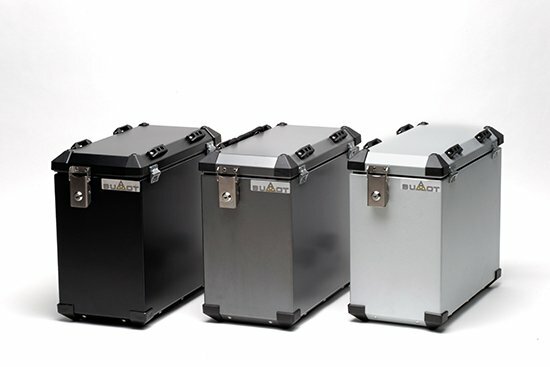 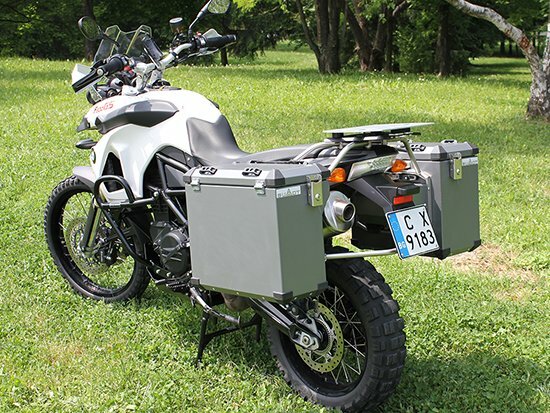 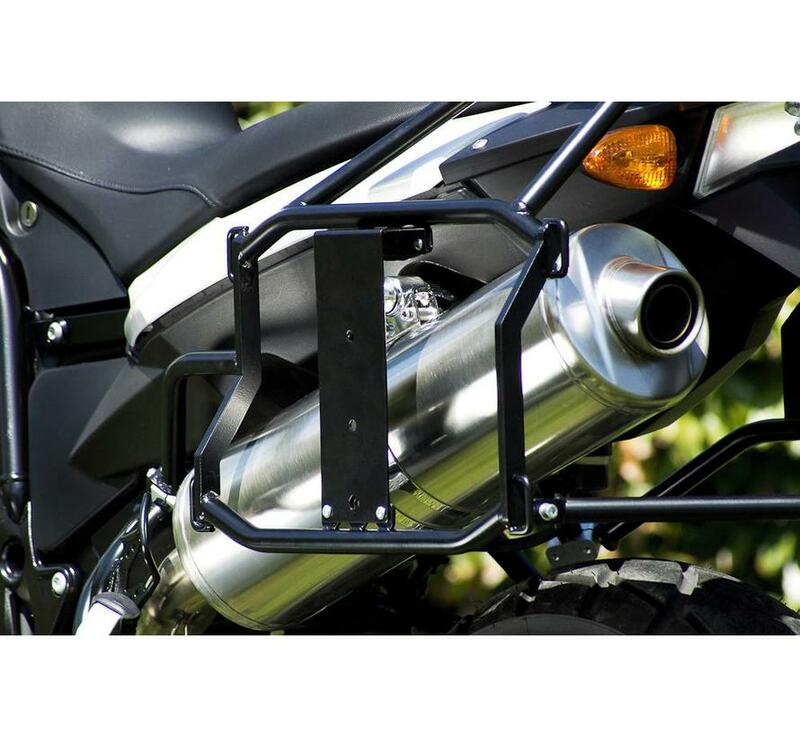 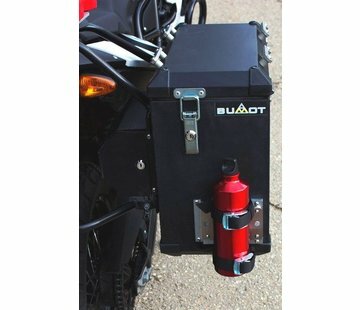 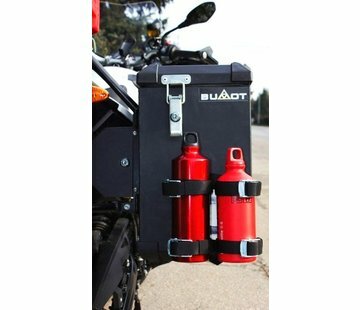 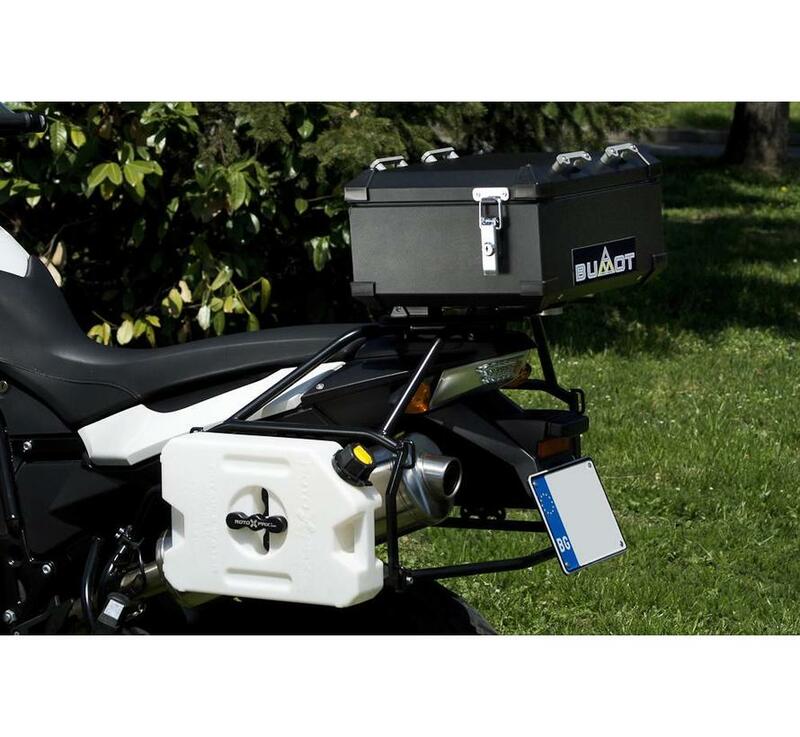 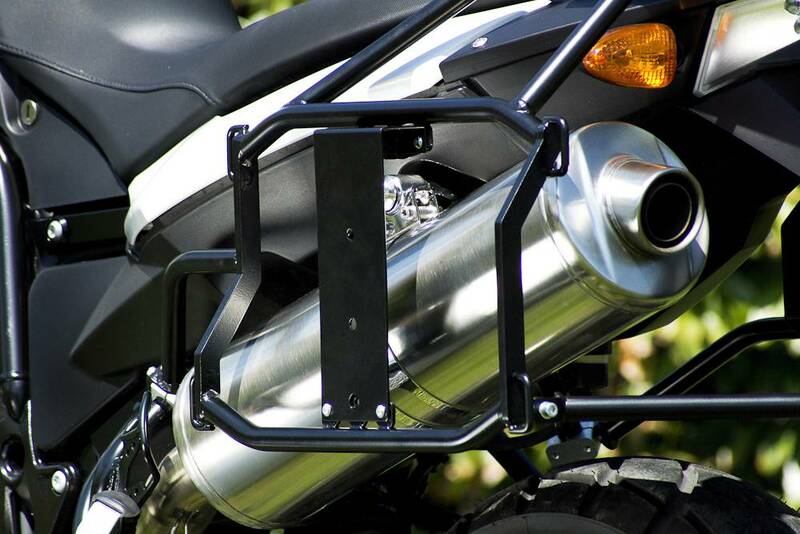 The DEFENDER BUMOT system includes the pannier rack, Left and Right pannier, pre-installed pannier mounts, pre-installed locks, and all hardware required to mount to the bike. 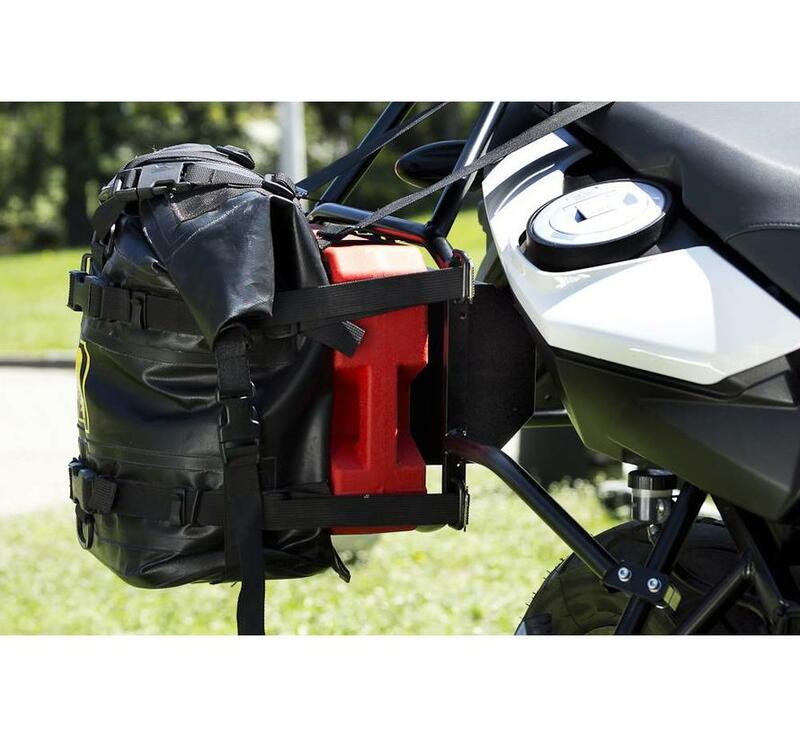 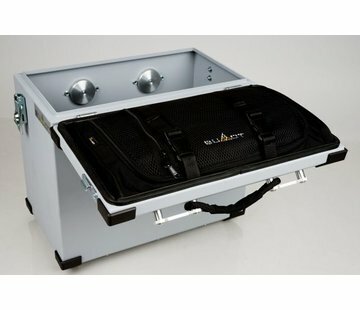 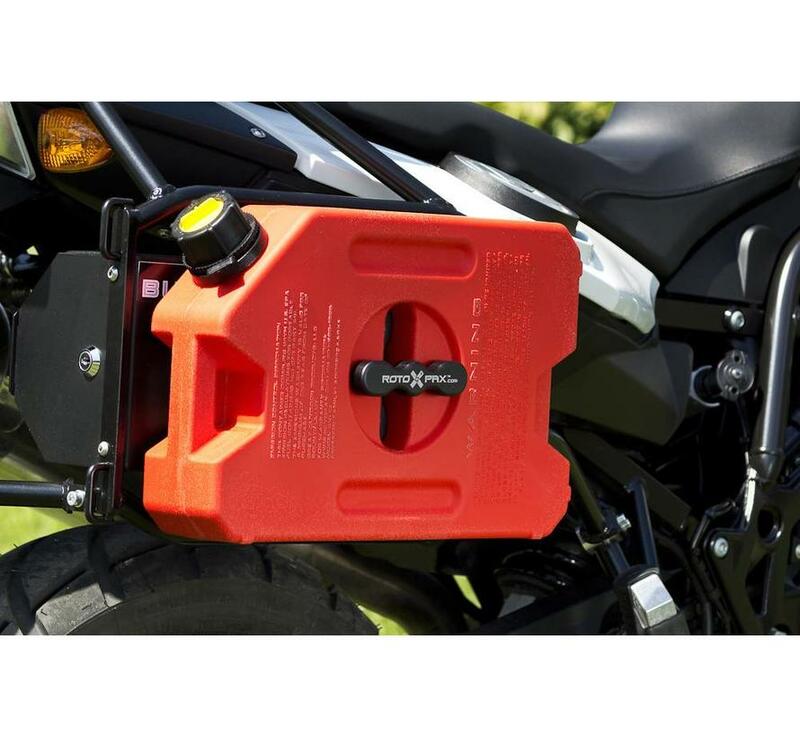 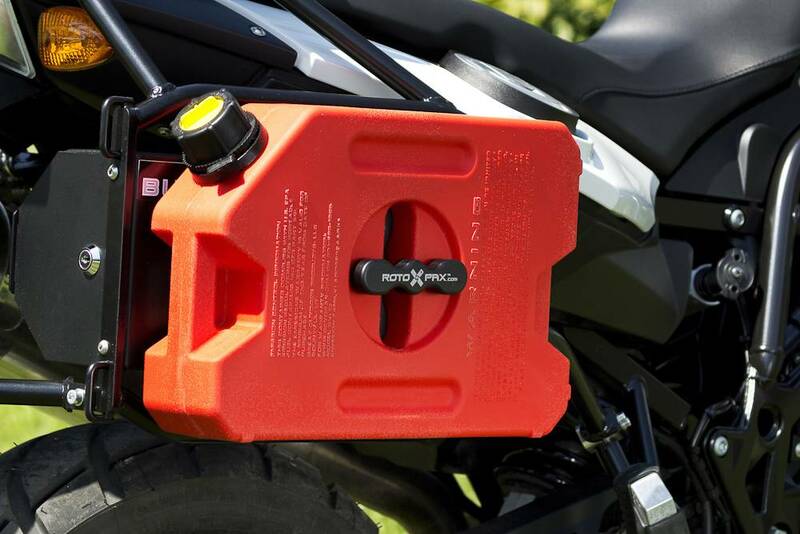 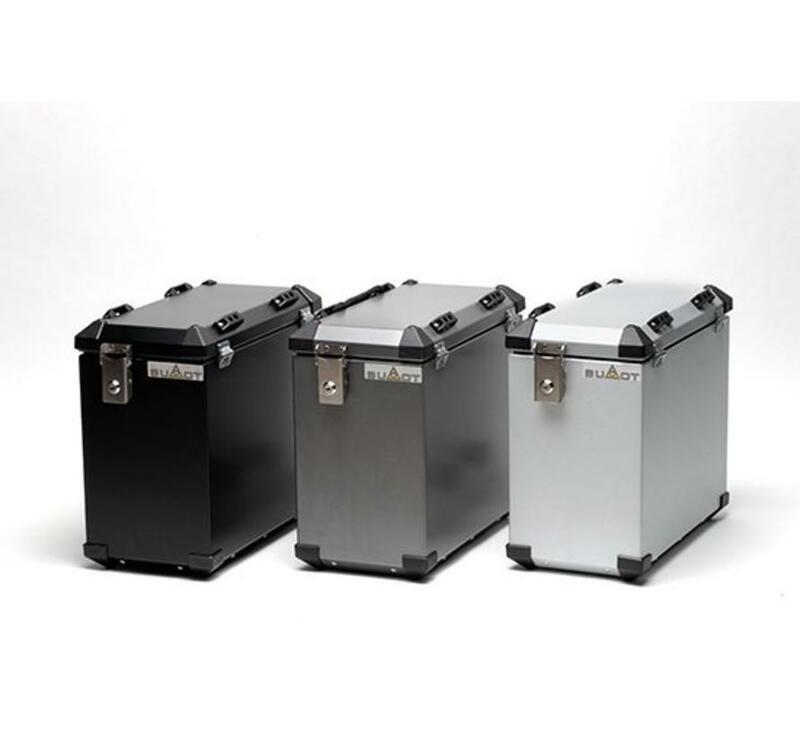 Numerous options are available to complete your system, including a 4.5L locking toolbox that mounts to the pannier racks, pannier inner bags, top cases and mounts, and more.